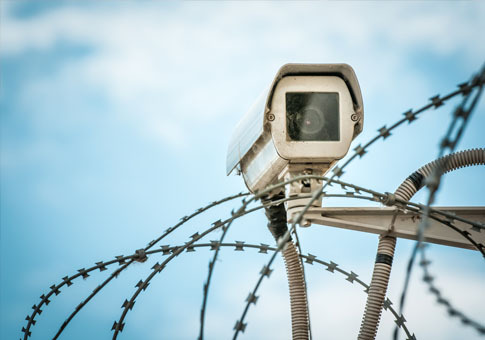 We are focused on delivering innovative, cost effective security solutions that help contractors and companies reduce risk whilst managing costs. 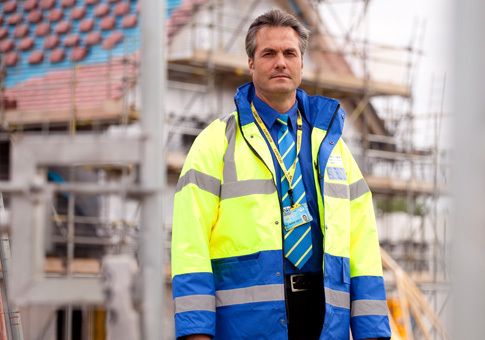 Our security officers will visit and inspect your premises at agreed frequencies and carry out a physical patrol providing a highly visual deterrent. 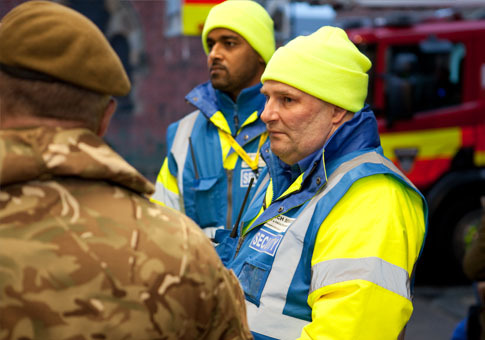 Proof of patrols provided including times and location. 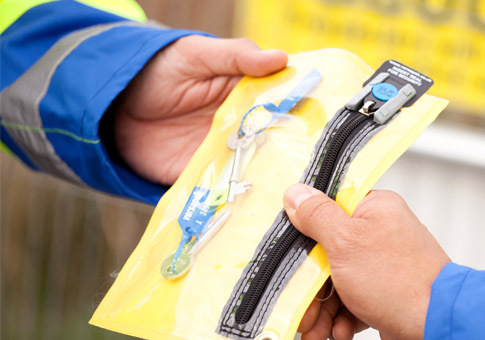 Fully insured key holding services for commercial and domestic customers. 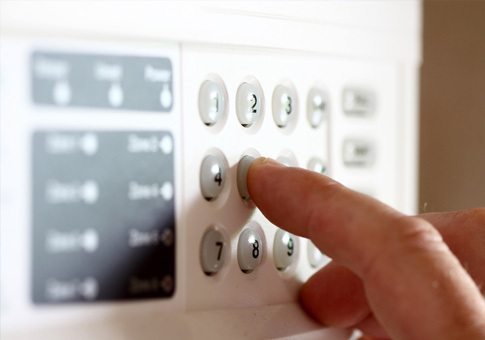 We deliver alarm response services throughout the UK, with response times above the industry average. 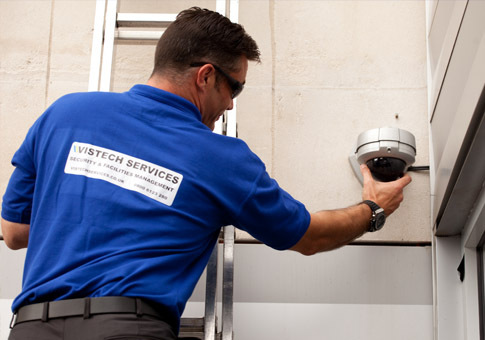 Wireless cameras for your premises, project or construction site. 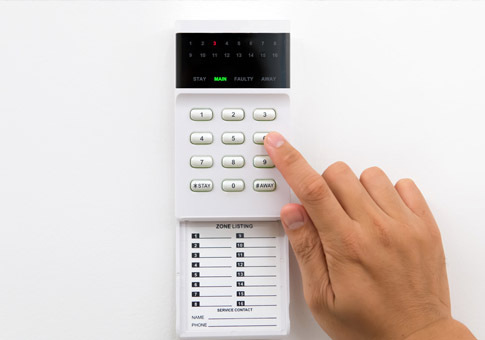 Intruder alarm installation forming an integral part of your home or business security. 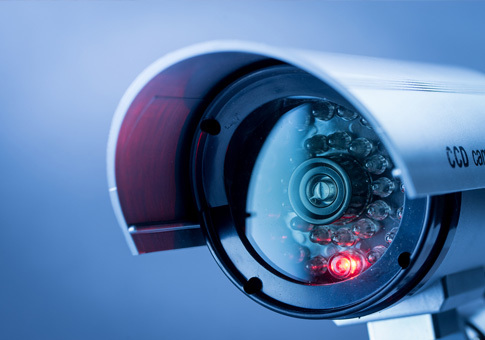 Security cameras, real-time viewing, motion detection, digital recording and monitoring systems. 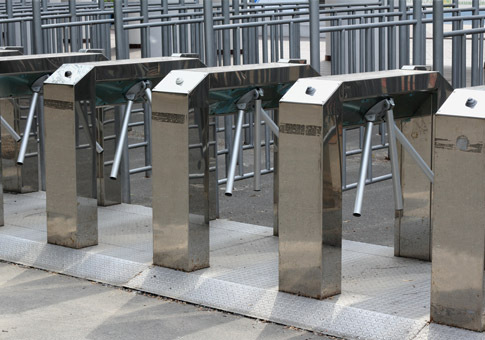 User-friendly access control with wide choice of reader technologies. 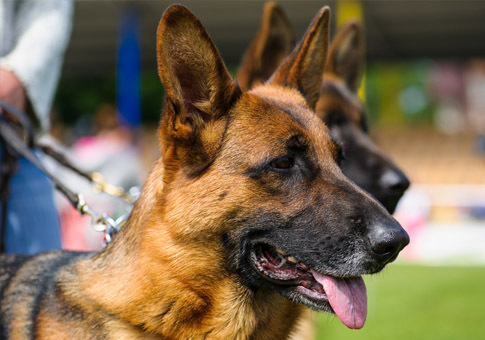 Highly trained dogs, certified handlers and security guard specialists. Our detection dogs can search open land, buildings and vehicles for people or substances including narcotics and explosives. 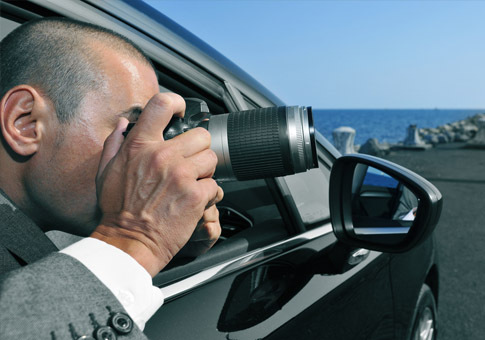 From personal and corporate surveillance to fraud investigation, matrimonial investigation and vehicle tracking. 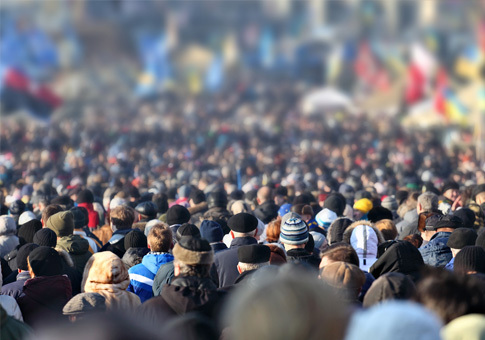 Protest security services conducted by a team of industry professionals with a wide range of dedicated experience. 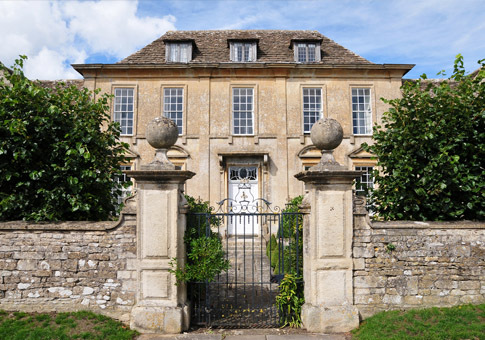 Securing private individuals property and their most prized assets. 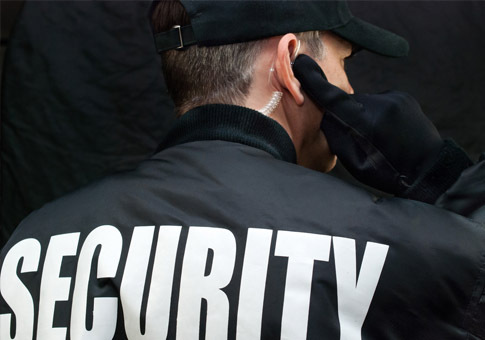 VIP protection service comprising of; drivers, Close Protection Operatives (CPO’s), residential security officers, response team, electronic security and a dedicated security manager. 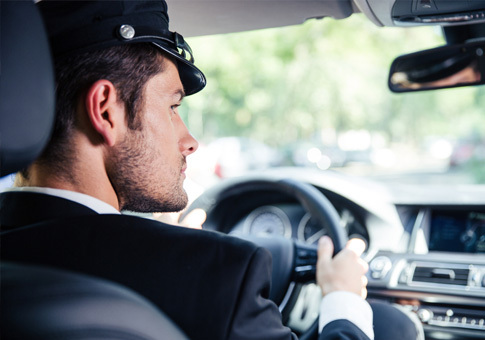 Secure ground transportation in the UK for high value assets using armoured Range Rovers, as well as a Corporate Chauffeur and TSCM Service. 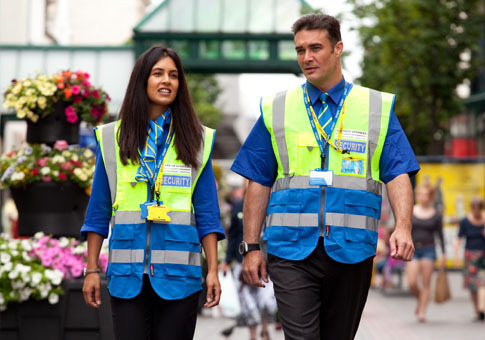 SIA licensed security officers providing professional security officers on single or multi site basis, available 24 hours a day, 365 days a year. 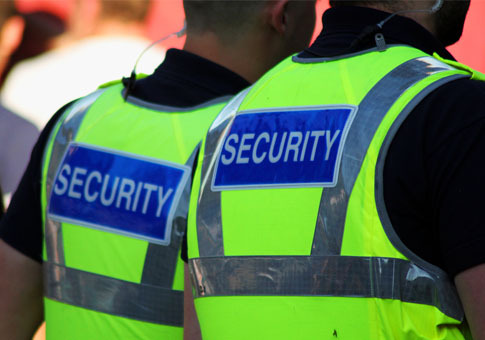 SIA licensed Door Supervisors providing venue security to licensed premises and leisure venues across the UK. meet and greet, car park and CCTV monitoring, building and grounds patrolling. 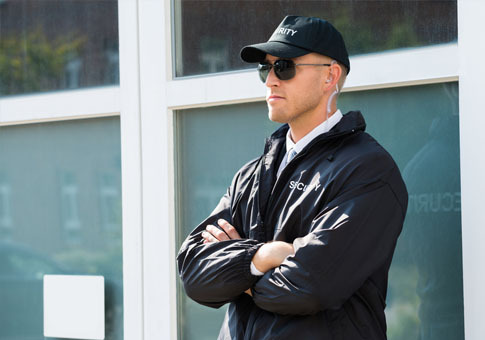 Covert or uniformed security officers to protect assets and prevent theft. 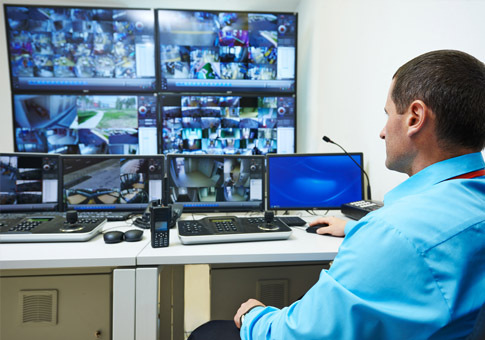 Security, cleaning and maintenance reports all in one cost reducing package. 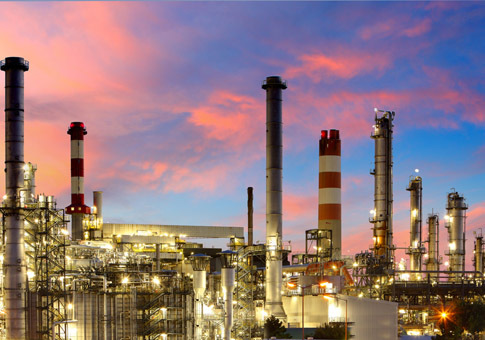 Nuclear, chemical, power, oil and gas, renewables & high value guarding by our industry trained and suitably qualified and insured security officers. 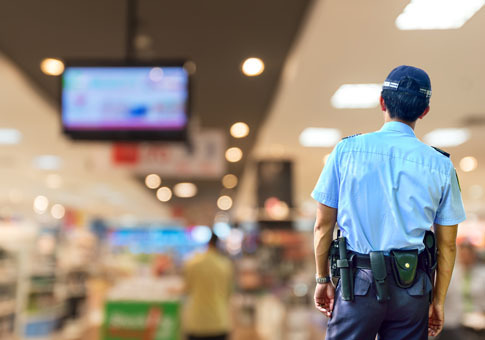 SIA CCTV licensed security officers providing real time monitoring and response. 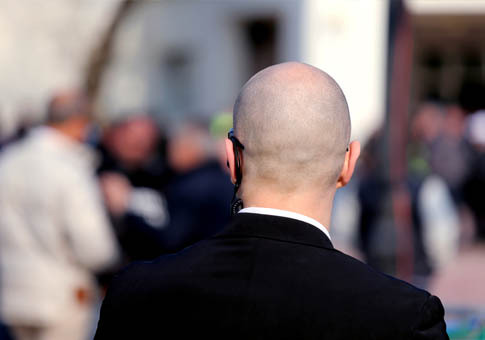 Executive protection, maintaining a professional approach and being conscious of our clients’ public profiles at all times.